Engage! 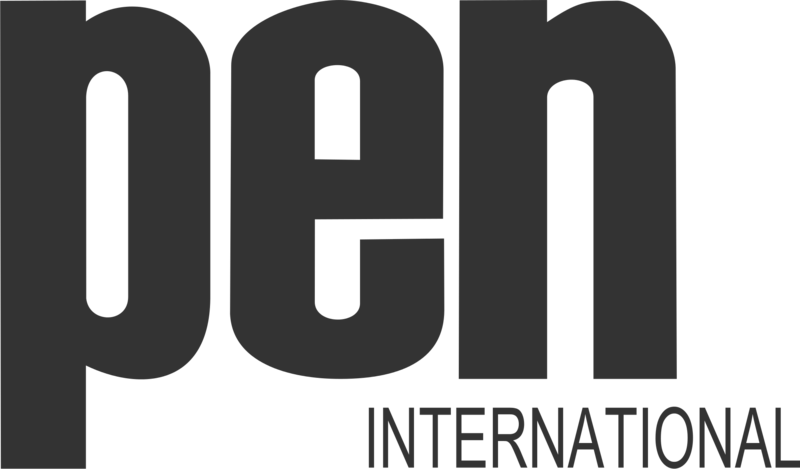 Young Producers seeks to promote the participation of young underrepresented groups in literary-cultural life as a way to empower them and foster critical thinking and a better understanding of multicultural realities. An important part of local culture and arts programme production is in the hands of organisations that do not always keep the existence of this group in mind. 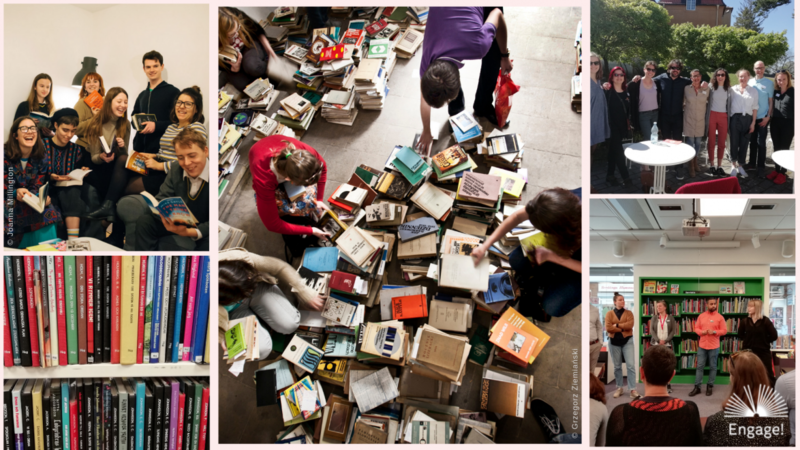 We want to change this situation by placing young people on the agenda of European literary organisations. 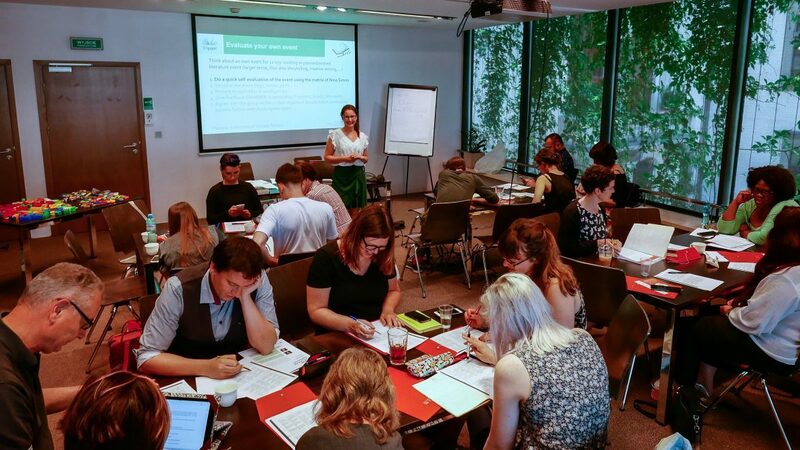 Our strategy is to create an adapted, well-tested protocol for European small to medium-sized literary institutions, based on coproduction methods, to help them find innovative and creative ways to truly interact with young people. For that, we need to learn more about our organisations and get to know our audience better, share experiences with others and find new ways to collaborate. Additionally, there are new skills and competencies that have to be included in our CVs. EYP proposes action that takes place across several European cities in collaboration with arts and literary festivals, local cultural institutions, city councils and high schools. Running over 30 months, activities include desk-based research, an overview of best audience development practices in the field of literature, designing and testing of protocol and metrics, professionals’ and stakeholders’ mobility, training sessions and testing of innovative cultural actions for young people based on coproduction methods. 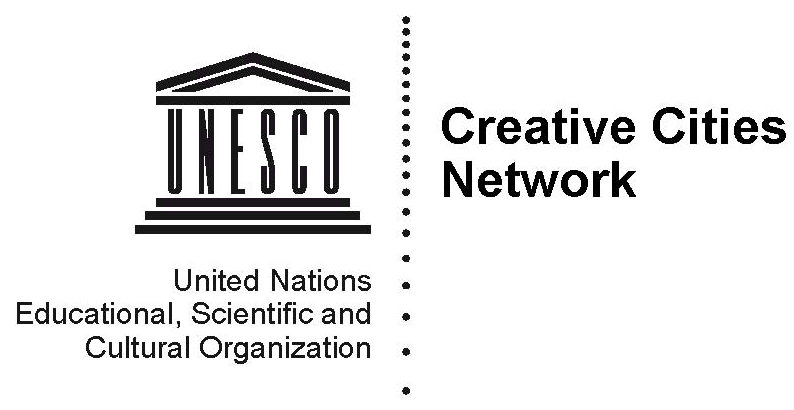 The project should result in a transversal network of small to medium-sized literary organisations that will operate within existing international networks to promote cultural engagement among young people. Project results will be published and announced to relevant government agencies and stakeholders to influence and contribute to the promotion of innovation policies in the cultural sector. Engage! brings together 4 organisations: Det Fria Ordets Hus (SW), Krakowskie Biuro Festiwalowe (PL), PEN Català (SP) and National Centre for Writing (UK) and collaborates with international networks: PEN International, International Cities of Refuge Network (ICORN) and UNESCO Creative Cities Network.